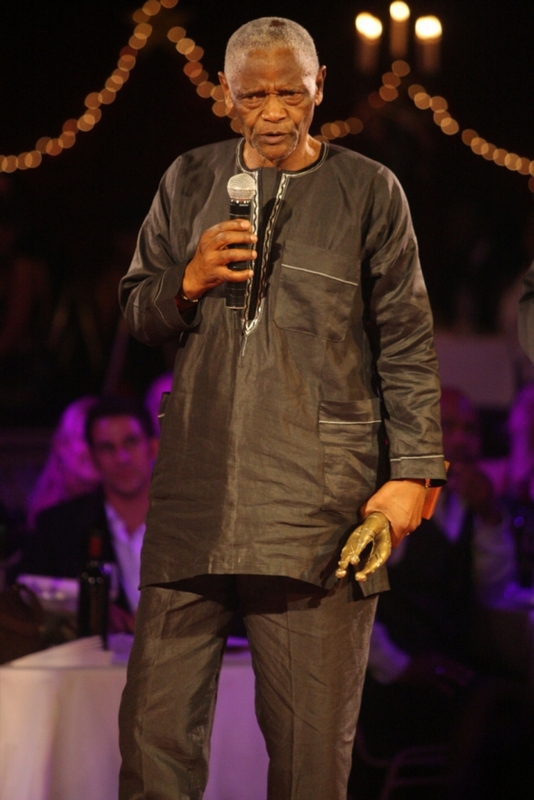 Ntshona has won numerous awards for his contribution to theatre‚ including the prestigious Tony Award in 1975 for writing and acting in ‘Sizwe Banzi Is Dead’. Athol Fugard wrote Sizwe Bansi is Dead. Maybe he conrtibuted but Athol is the author.